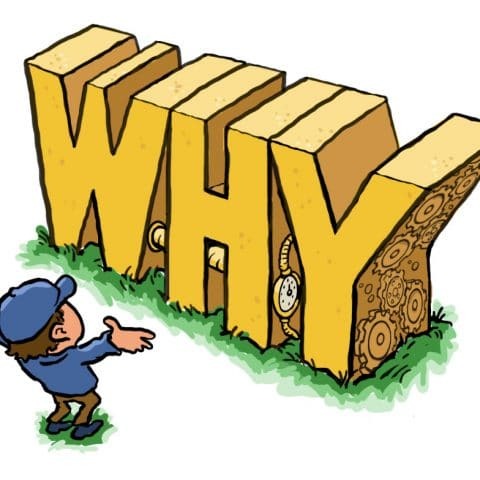 something that could be taught and learned, Duncan founded the Creative Catalyst Team. 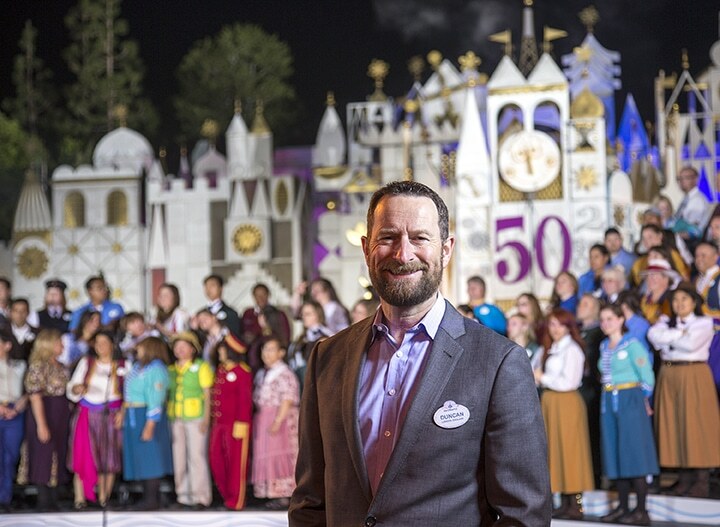 This team was used to teach employees across all the Disney properties how to develop their own “thinking toolkit,” which would enable them to strategically and repeatedly create moments of innovation within their business units. 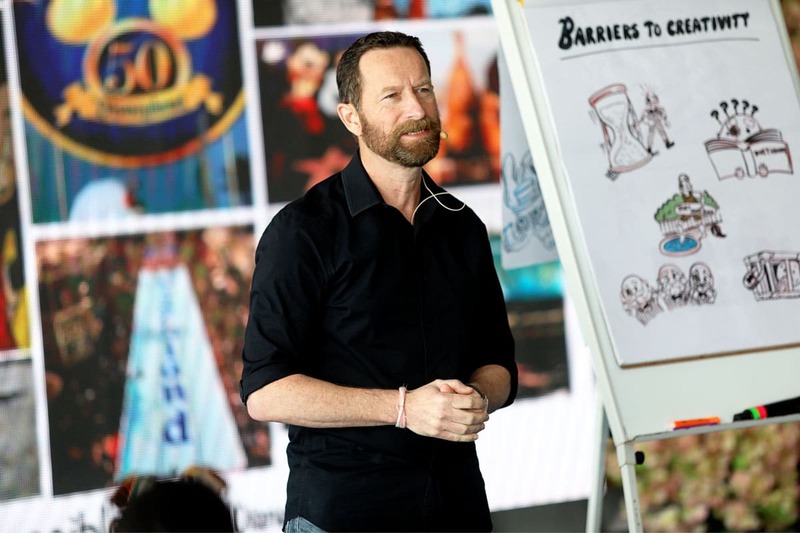 quickly become one of the top innovation consulting firms in the world, and in the process, has allowed Duncan to share his creative consultant services and innovation workshops to thousands of employees and executives at companies such as Ford, McKinsey, Coca-Cola, NBA, Apple, Johnson & Johnson and Forbes. 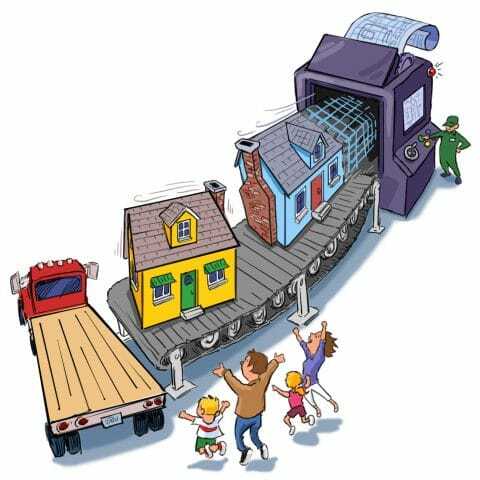 Presented at the White House in 2008 for my services to my fellow immigrants for creating a United States Citizenship ceremony on Main Street USA at Walt Disney World’s Magic Kingdom for 1000 new U.S. citizens and their families on July 4, 200? Awarded on July 4, 2014 by the Chancellor and Dean of Edinburgh Napier University at the Usher Hall in Edinburgh, Scotland. I was honored to give the commencement speech at my alma mater that day surrounded by family and friends going back many, many years. I even wore my old Rannoch School uniform. Presented at Hollywood Palace in the presence of H.M Queen Elizabeth II and the Duke of Edinburgh in 1981. 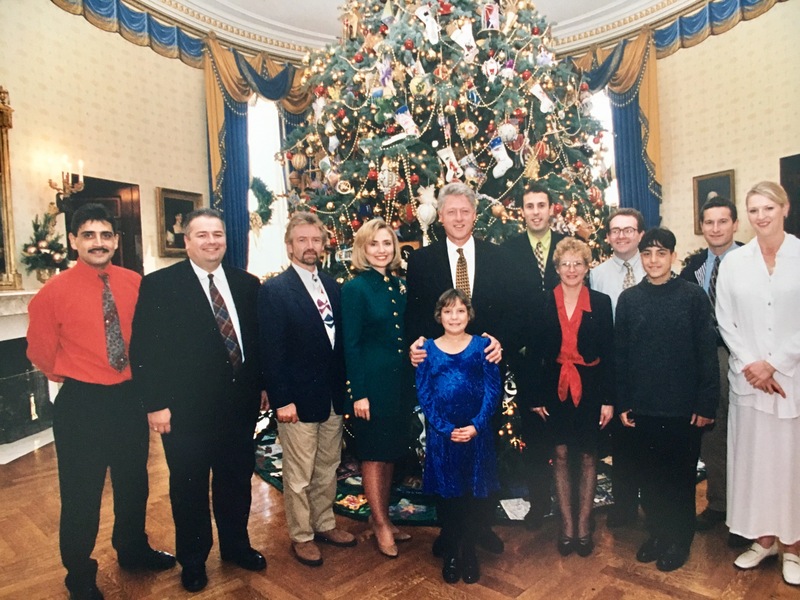 TBT to the time I met President Clinton First Lady Clinton as part of a TV Xmas Special for Disney. 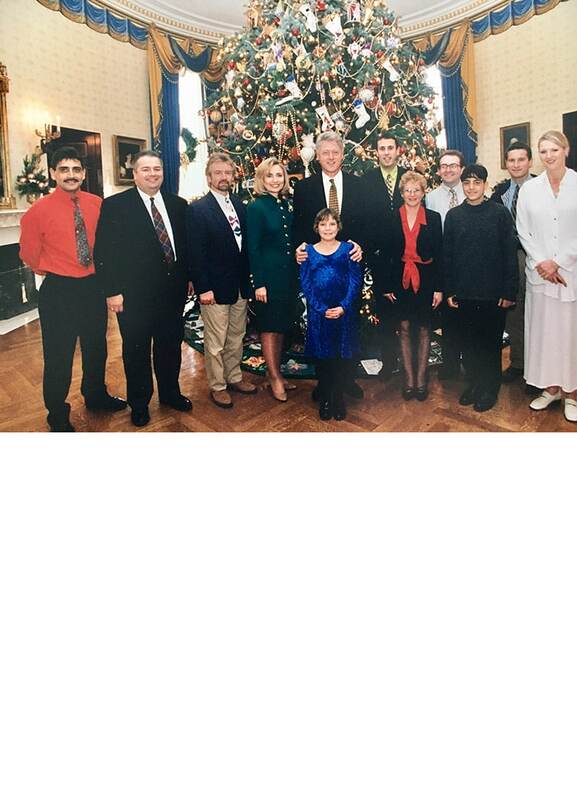 The President and the First Lady hosted us to a very special Xmas lunch at the White House. I worked with @British_Airways to put a pair of Mickey Mouse ears on Concorde to celebrate the opening of @DisneylandParis. 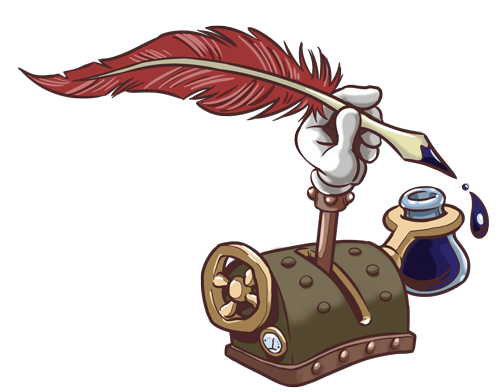 No, the plane didn’t take off! 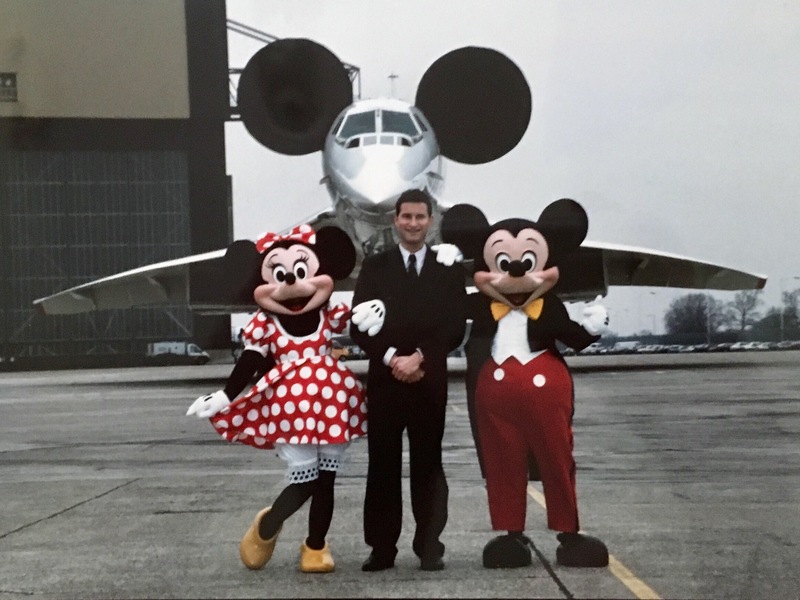 It was just a publicity stunt but with Concorde’s nose, it was easy to see how we could create a Mickey Face. 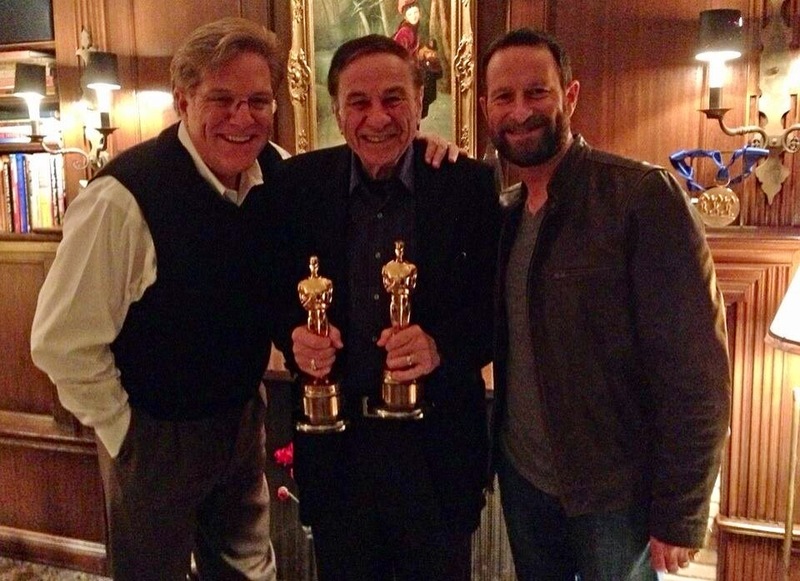 #TBT to spending an evening with Richard Sherman, who worked for Walt, writing the music and lyrics for Winnie the Pooh, Mary Poppins, the Jungle Book and It’s A Small World. 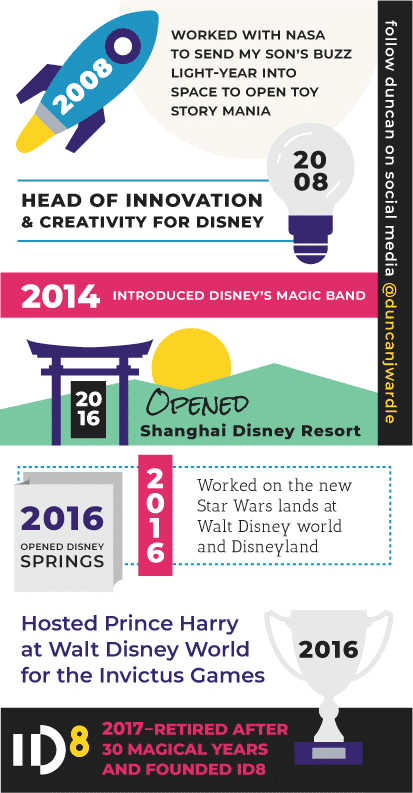 He is one of the most creative people I ever had the opportunity to work with at Disney. Anyone who can come with the word "Super cali fragic listic expealidocious" and can sing it backward, is truly special. 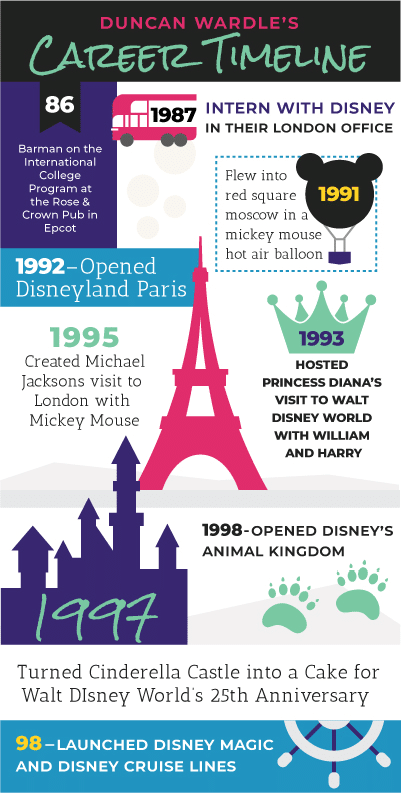 TBT to when … I opened Disneyland Paris on April 22, 1992. 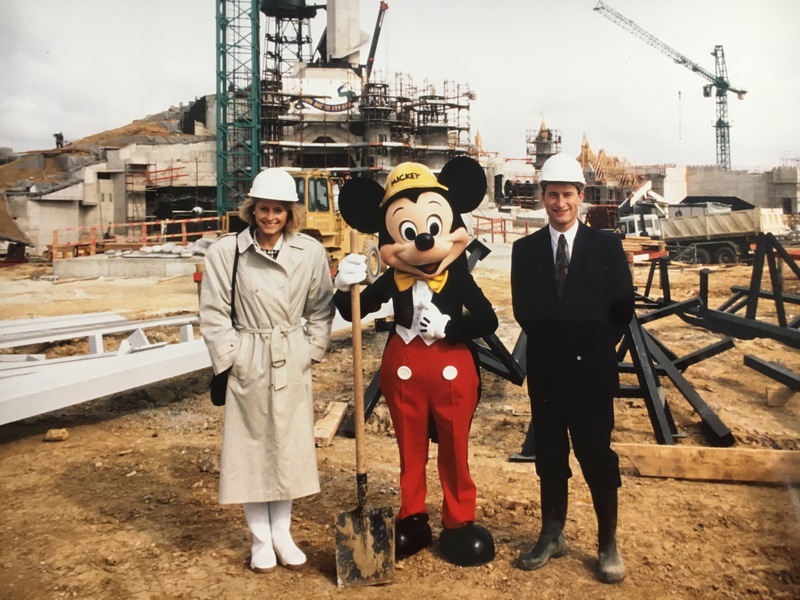 During my Disney career, I also launched Disney's Hollywood Studios (88), Disney's Animal Kingdom (98), Disney Cruise Lines (98) Disney’s California Adventure (01), Tokyo Disney Seas (01), Hong Kong Disneyland (05) and Shanghai Disneyland (16). 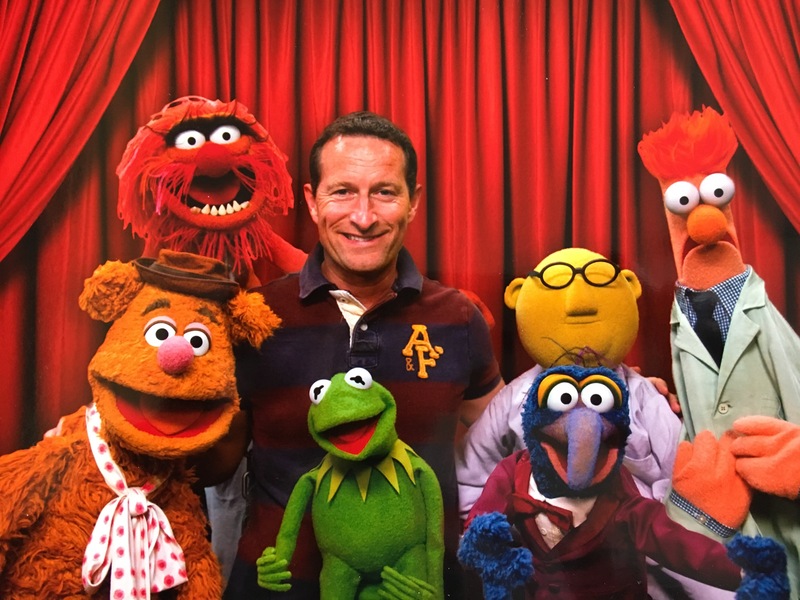 TBT to one of my best days at Disney… the day I got to work with the Muppets and my favorite childhood hero, Fozzie Bear! 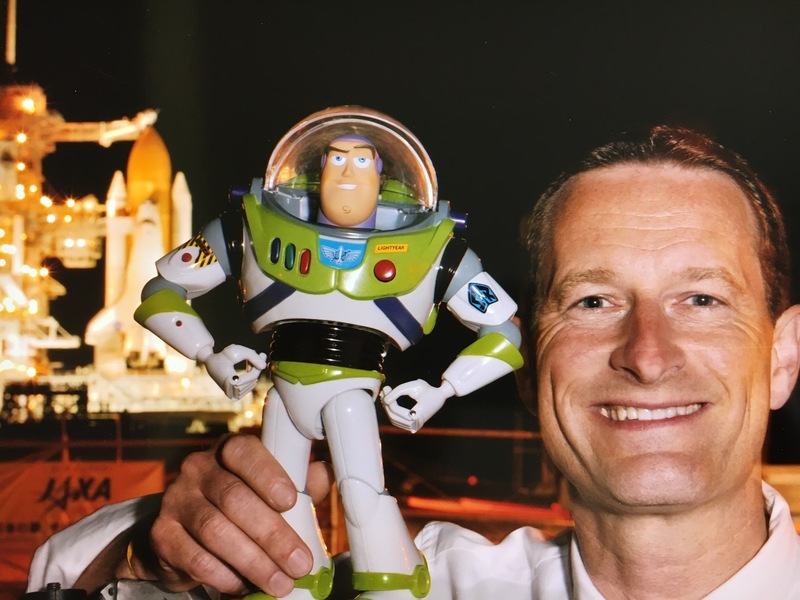 For the opening of Toy Story 2 we helped Buzz Lightyears dreams come true and he got to take a trip to the international space station and fulfill his dream of going to space! 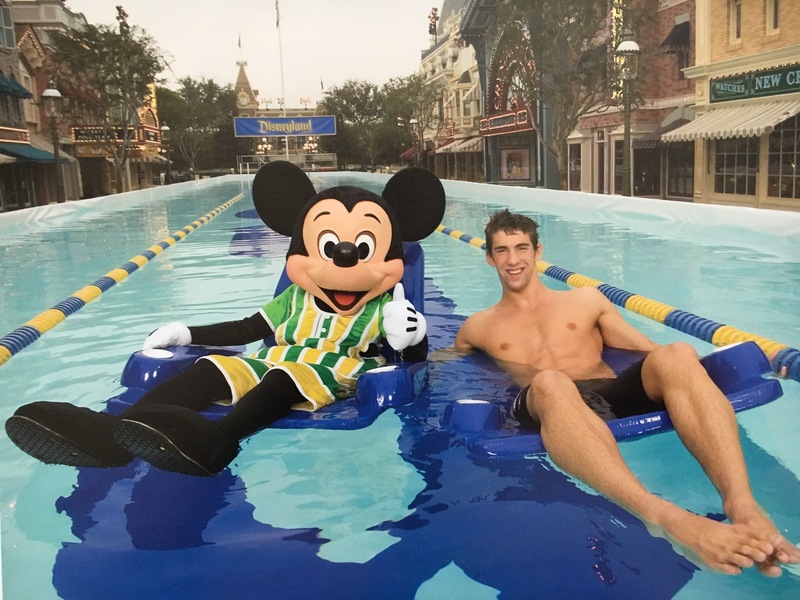 Welcomed back Olympian Michael Phelps with a custom pool constructed down Main Street USA, Disneyland. 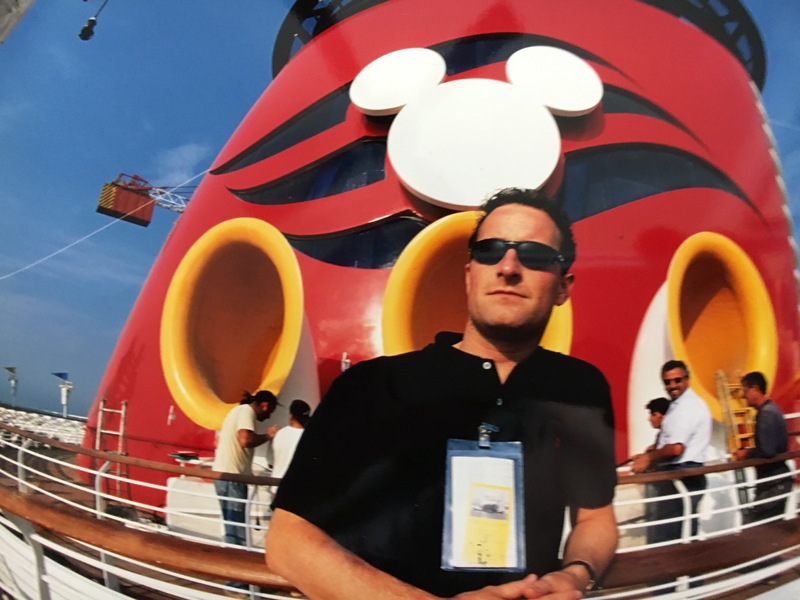 Inauguration Day of the Disney Magic and Disney Cruise Lines.